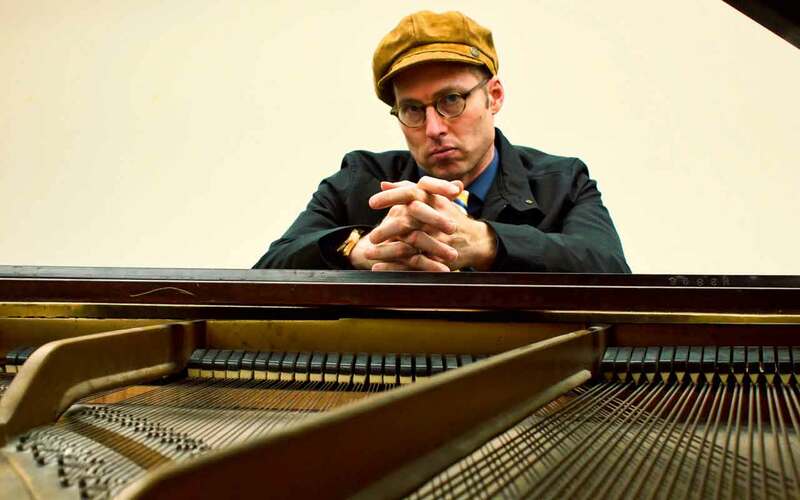 George Colligan photo courtesy of the artist. The crowd-pleasing pianist works with many modern-day greats. Two of those — bassist Buster Williams and drummer Lenny White — perfectly complement his “earthy, assertive style” (NY Times), calling to mind McCoy Tyner, John Hicks, and Mulgrew Miller with reserves of Keith Jarrett and even Cecil Taylor.